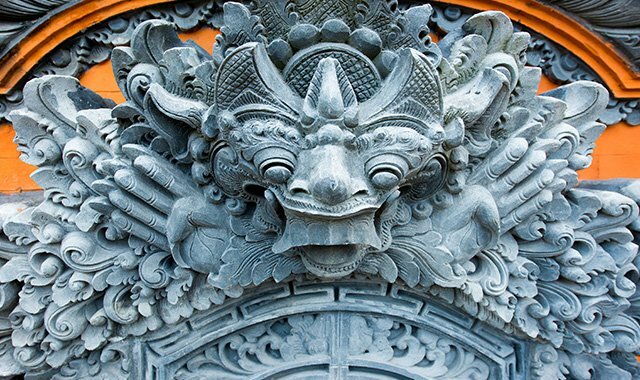 From the quiet black sand beaches and playful dolphins in the north to the majestic Gunung Agung with the mother temple of Besakih in the east, Bali offers countless cultural and natural treasures to discover and explore. Ubud, the island’s living, beating cultural heart is not to be missed, as well as the famous temple at Uluwatu, which draws numerous guests every evening for its kecak performances and the equally spectacular is the temple at Tanah Lot, which dates to the 15th century. For those wishing to combine nature and culture, the Sacred Monkey Forest of Padangtegal in Ubud makes a dazzling day-trip from The Legian Bali. Alternatively, there is an elephant safari park set amidst cool jungles in Taro or the famous botanical gardens of Ubud, from which you may get a glimpse into the diversity and lushness of Bali’s tropical flora.